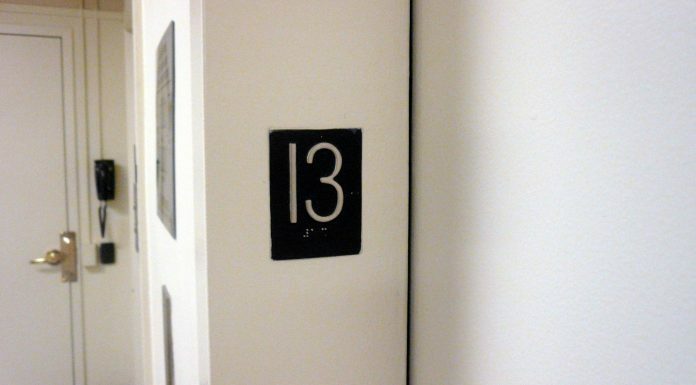 In hotels and buildings in New York City, you will not often meet a 13th floor... New York is a "Triskaidekaphobia"’ city! 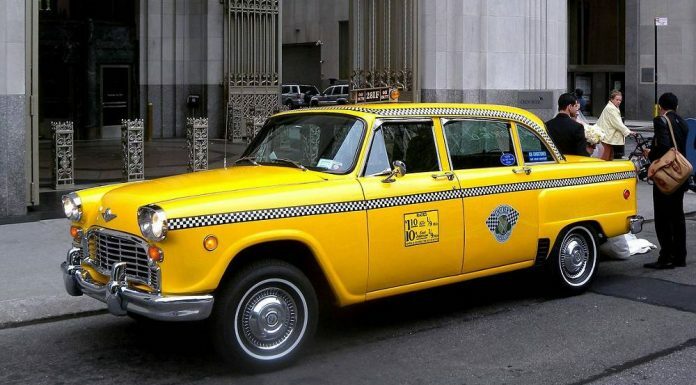 Go back in time and discover New York City with an other point of view aboard an authentic New York taxi from the 80s. A slice of history. The Second Avenue Subway opened it's doors on the 31st of december 2016. 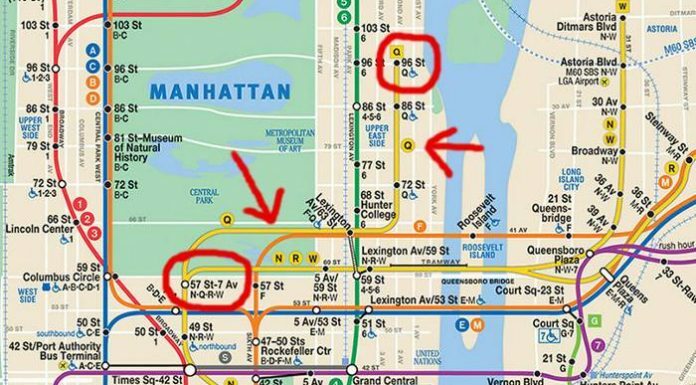 A new way to save time while visiting New York City. 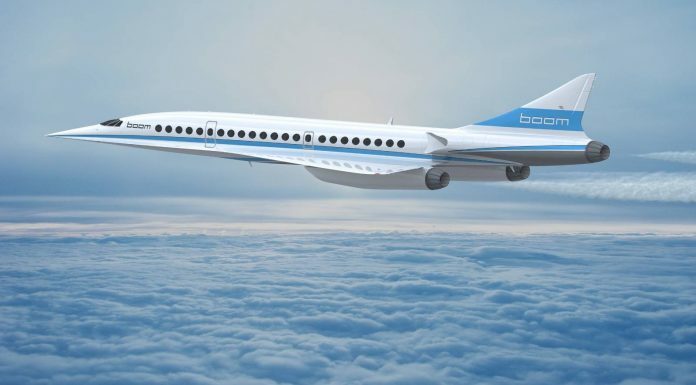 Boom Technology and Virgin Galactic want to offer an Affordable Supersonic Flight between London and New York City. It will be reality in 2023! 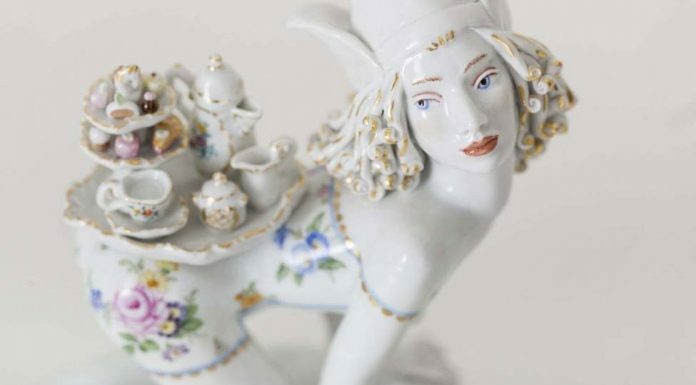 This second exhibition of the Robert H. N. Ho Family Foundation Chinese Art Initiative features works commissioned for the Guggenheim Collection. The Statue of Liberty is turning 130. 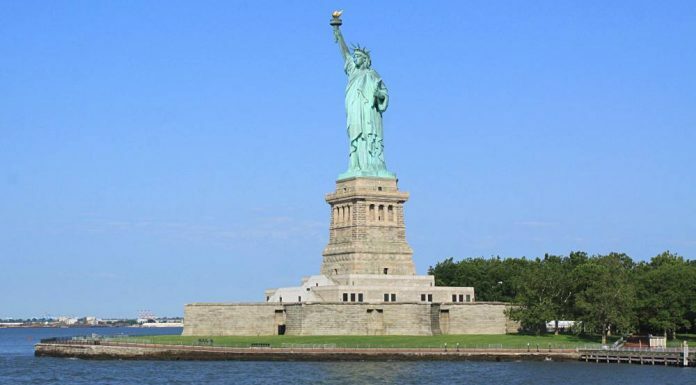 The Statue was a gift from France and is the work of sculptor Frédéric Auguste Bartholdi. Until April 2017, enjoy the ice rink at Rockefeller Center. 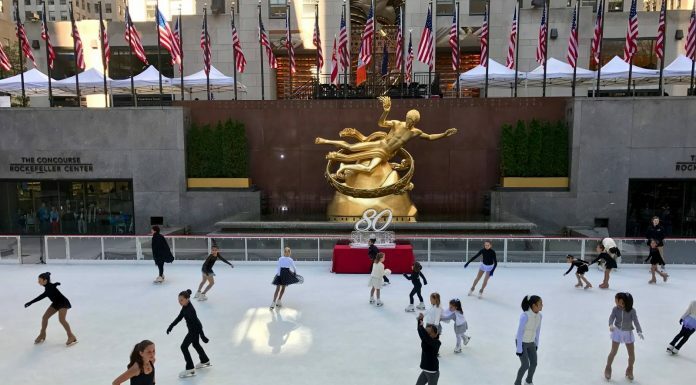 This year, the Rink at Rockefeller Center celebrates its 80th anniversary. 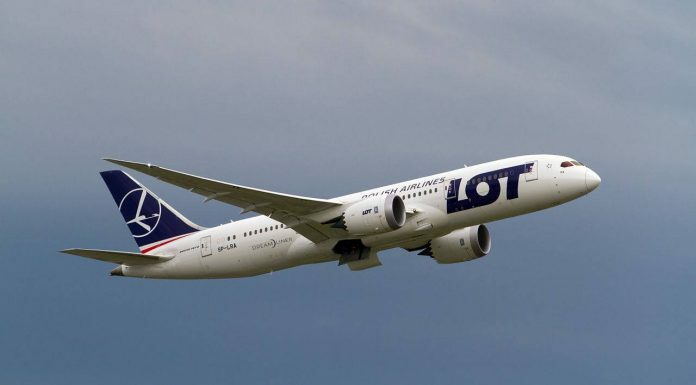 Good news if you are flying from Eastern Europe : LOT Polish Airlines will fly to Newark in 2017. 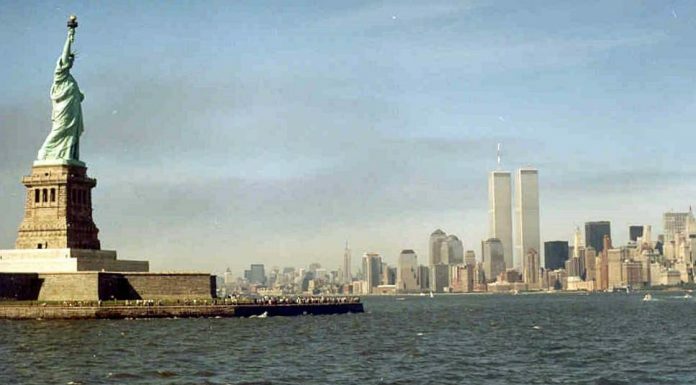 15 years after 9/11, here is a tribute to the twins towers: check out the original brochure from the World Trade Center before 9/11. This fall, discover the 6 new exhibitions at the Museum of Arts and Design, in Midtown Manhattan.